Hāloa &dash; Hāloa is all around us . 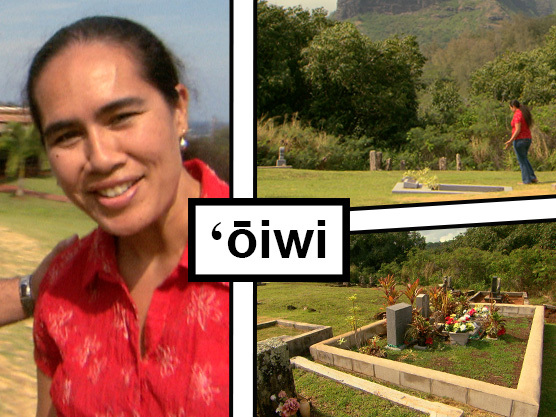 . . come to Waimea, Hawaiʻi, to learn more. Huakaʻi neʻekau &dash; Where did Hawaiians come from? 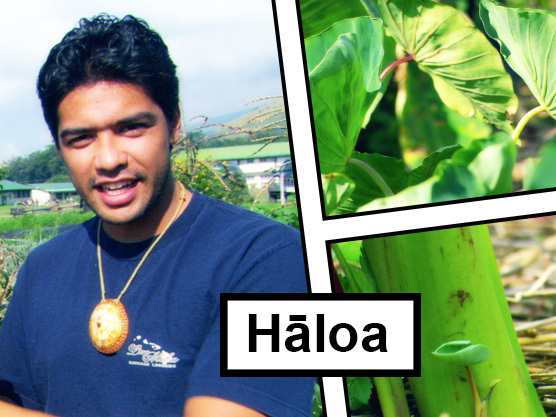 Learn more at Nāonealaʻa, Oʻahu. Kumulipo &dash; We all one big family! 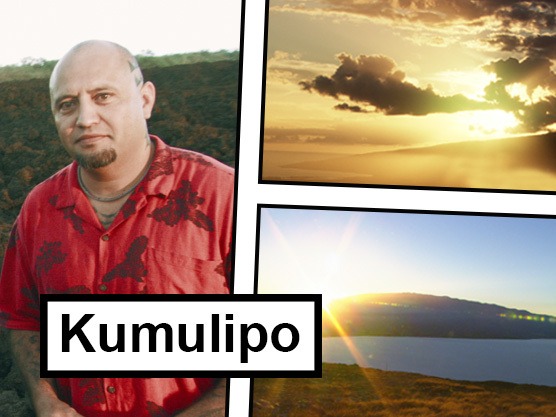 Visit Keoneʻōʻio, Maui, to learn about the Hawaiian creation chant. 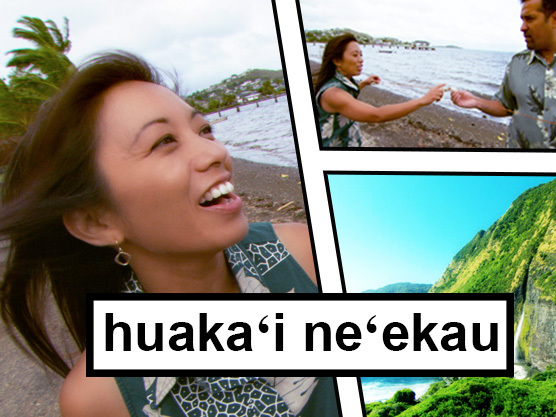 Moʻokūʻauhau &dash; Know your roots! 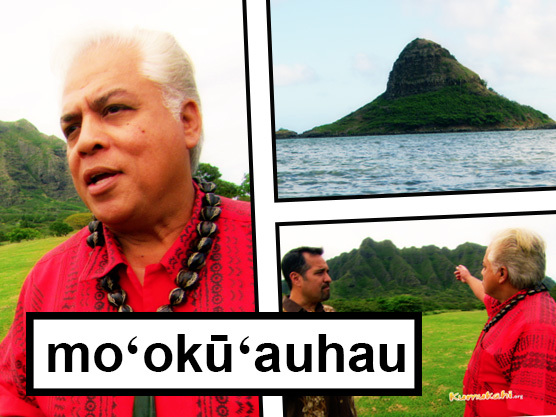 Visit Kualoa, Oʻahu, to learn about moʻokūʻauhau. ʻŌiwi 1 &dash; You can feel it in your bones. Come to Anahola, Kauaʻi, to learn about ʻōiwi. ʻŌiwi 2 &dash; Anyone need a little "taropy"? 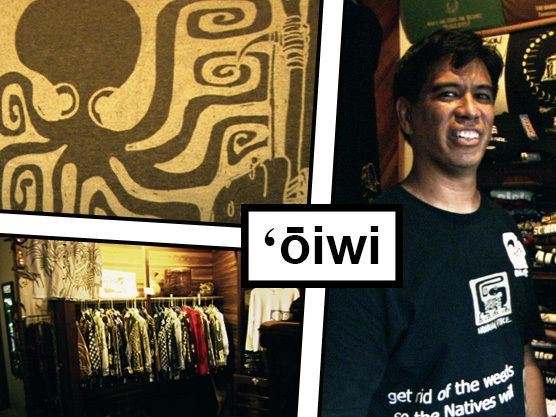 Come to Hilo, Hawaiʻi, to learn about ʻōiwi artwork.